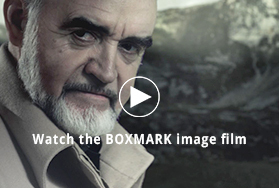 BOXMARK is one of the world’s leading leather manufacturers and we guarantee your success. 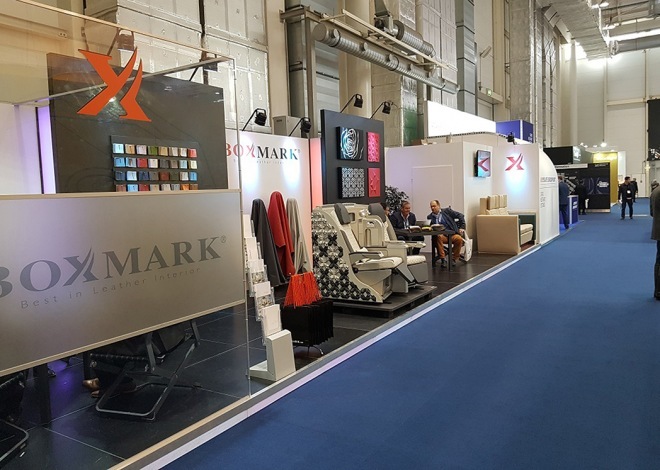 BOXMARK’s outstanding skills and know-how in development and innovation – from leather to interior components – ensures the continuing market leadership - Automotive, Coach, Railway, Ship/Yacht, Aircraft, Upholstery, Designer Furniture, Contract and a lot more. 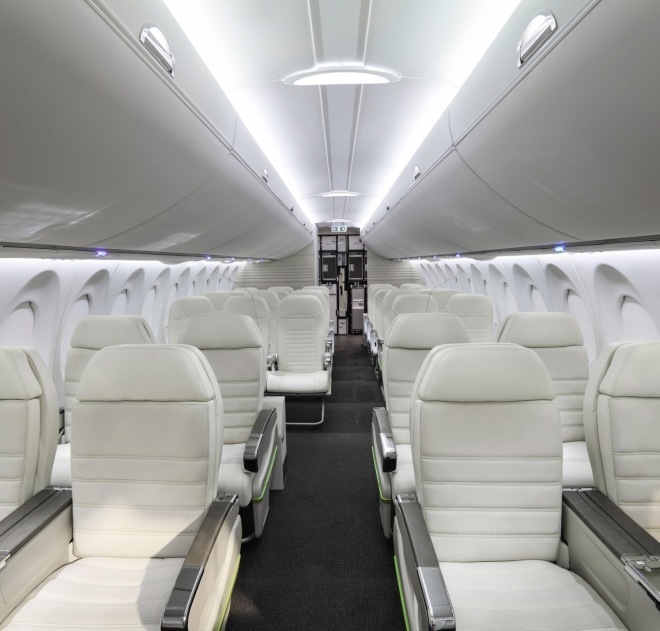 Cabin interior for the aviation industry has to be particularly hard-wearing and comfortable. Our high-quality products offer both; they conform to standards and add a particular charm, coupled with great durability to the interior trim and upholstery of your aircraft. 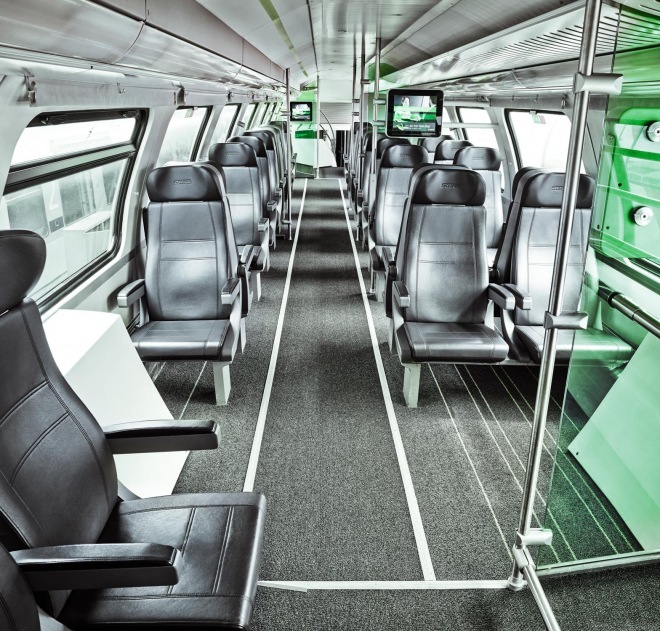 The steadily rising number of rail travellers increasingly necessitates that the furnishings of trains are adapted to today’s standards and requirements. 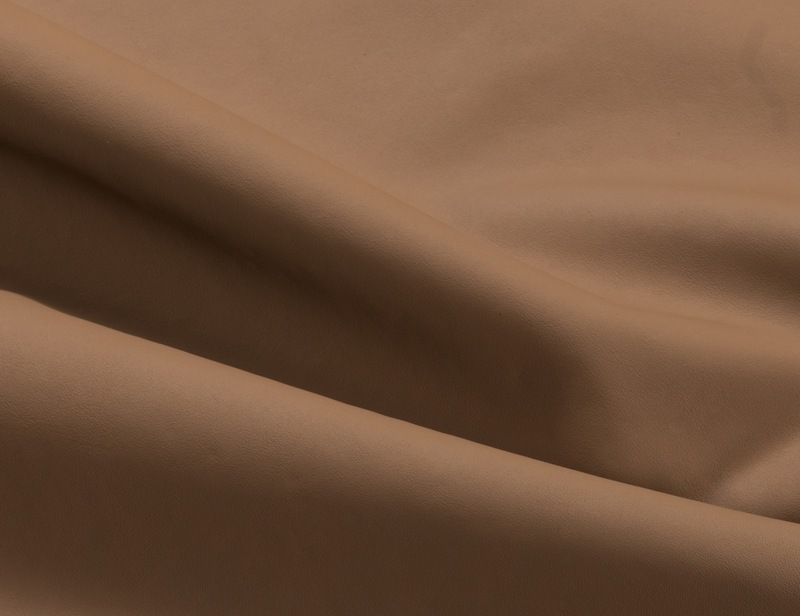 In addition to the exclusive ambience, which leather adds to any interior equipment, this material offers excellent hygienic properties as well as unsurpassed durability. 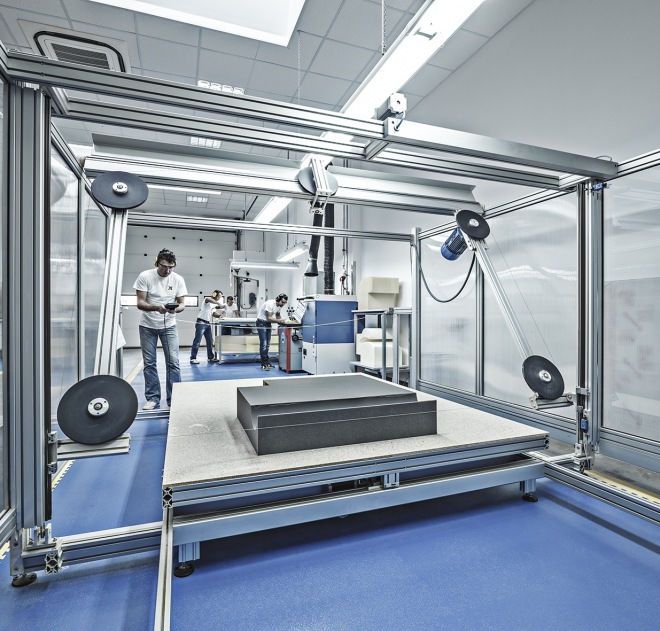 In BOXMARK´s research and development centers, visions converge with innovations and merge to form customized product solutions. We develop leather types, colors and surfaces as well as trend-setting leather interior and exterior together with you. BOXMARK Individual, the professional workshop for upmarket interior and exterior work out of high class upholstery leather. We make the extraordinary a reality for you. 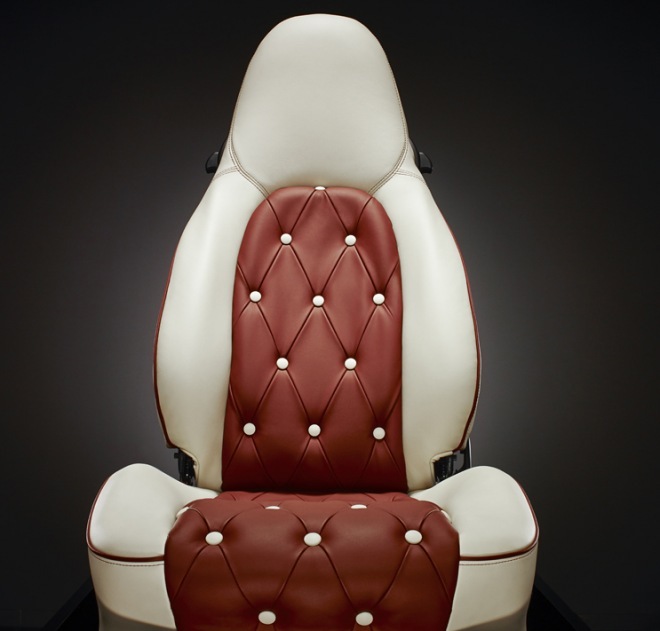 BOXMARK leather upholstery combines sensuous beauty with the timeless elegance of a noble natural product with perfect performance characteristics. 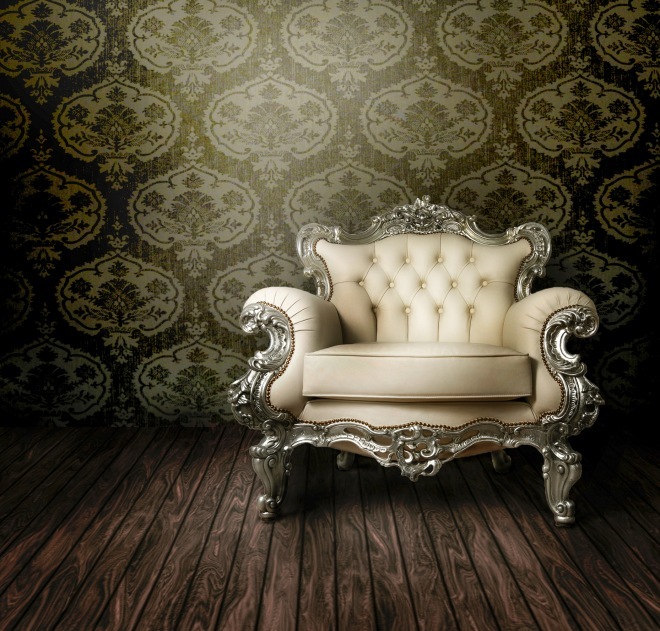 For decades renowned furniture producers from all over the world have used high-quality BOXMARK upholstery leather to manufacture exclusive seating furniture for the private and commercial sectors. 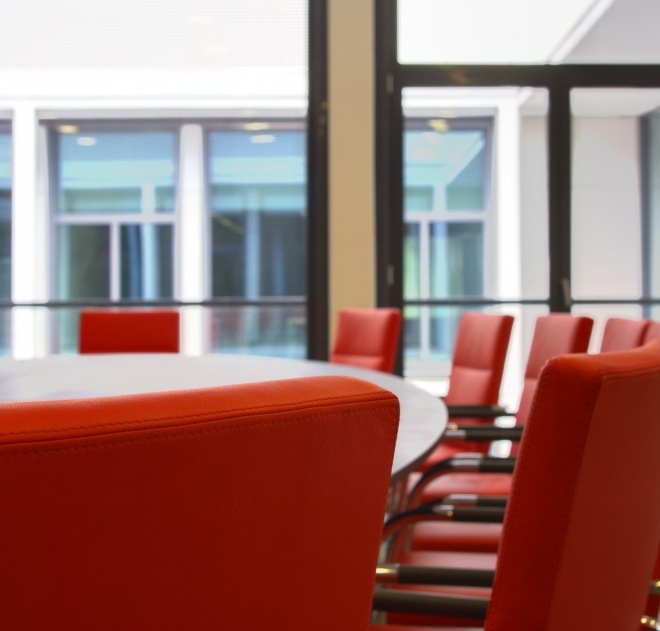 Highly frequented areas such as hotels and restaurants, seaports and airports, railway stations, theatre and opera halls, cinemas, museums, conference halls and office equipment must be comfortable, yet very robust. 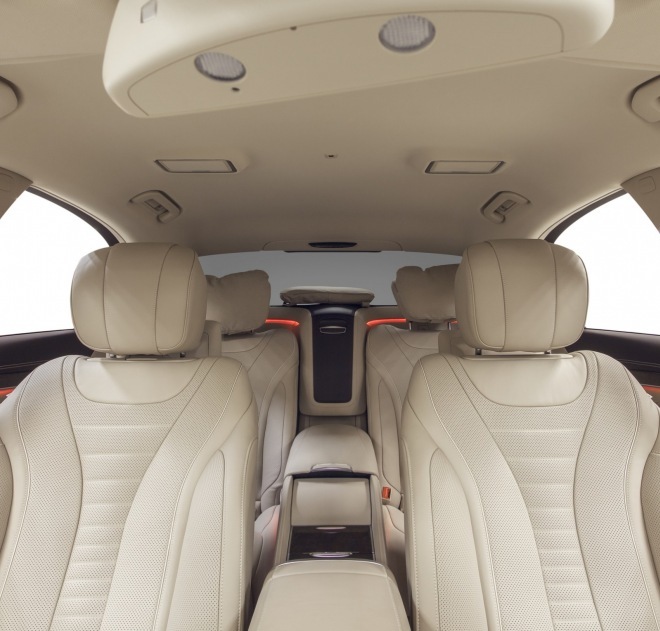 BOXMARK leather interior is particularly suitable for these areas as it provides an exclusive ambience and withstands enormous stress. Besides its perfect functionality, BOXMARK´s leather interior upholstery offers the unique and timeless elegance of a natural product which gives a high degree of exclusivity and noble ambience to car cabin interiors. 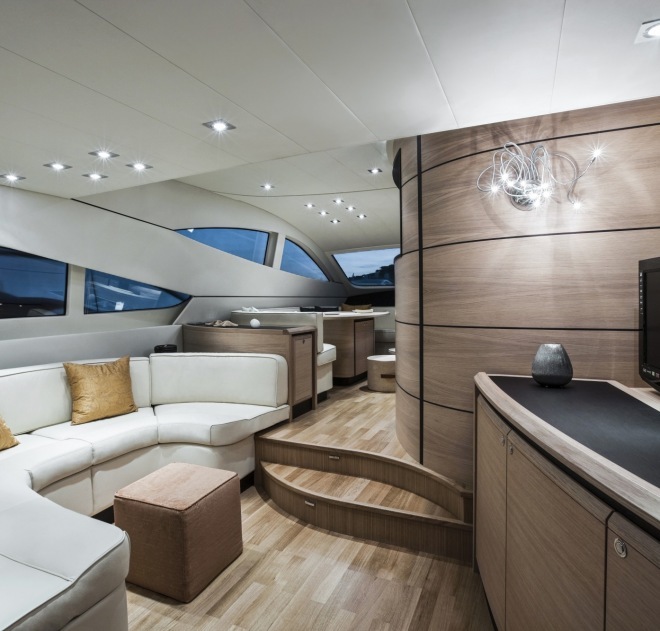 BOXMARK´s leather interior and exterior gives luxury liners and Yachts the ambience and comfort of a noble club. This atmosphere is an essential aspect of wellbeing for sophisticated guests – for an unrivalled air both above and below deck. This luxurious collection is a symbiosis of fine materials, high-Quality production technology and ambitious design. 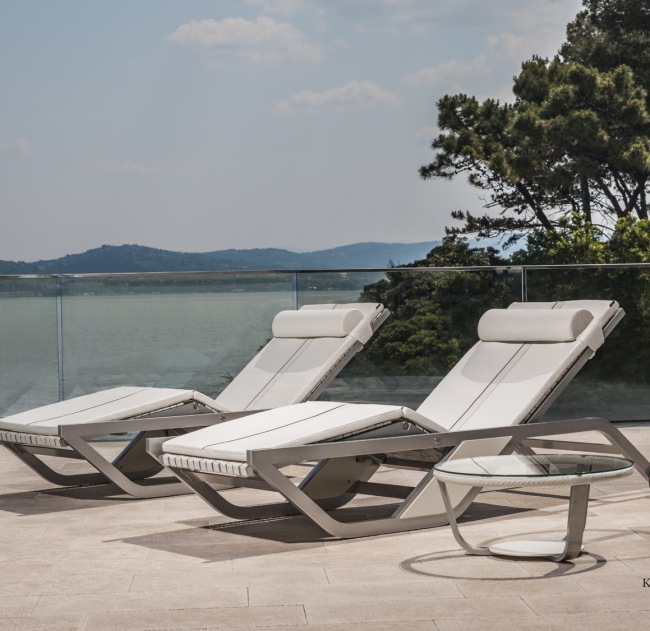 XTREME real leather and a perfectly shaped aluminium structure, are combined in timeless elegance.